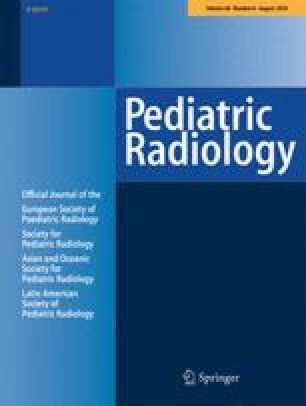 The article selected as the CME activity for this issue of Pediatric Radiology is designed to provide educational information primarily related to technology, techniques, and applications of pediatric and fetal imaging for radiologists and those involved in allied sciences. This material includes information on imaging appearances of normal growth and development, as well as injury and illness that effect the pediatric population. 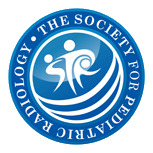 Participation is a benefit of SPR membership. On-line access to the test will be available on the first of the month of the corresponding journal issue and will remain up for 3 years after publication. All paid subscribers to the journal who are also SPR members may access the article and corresponding test on-line.